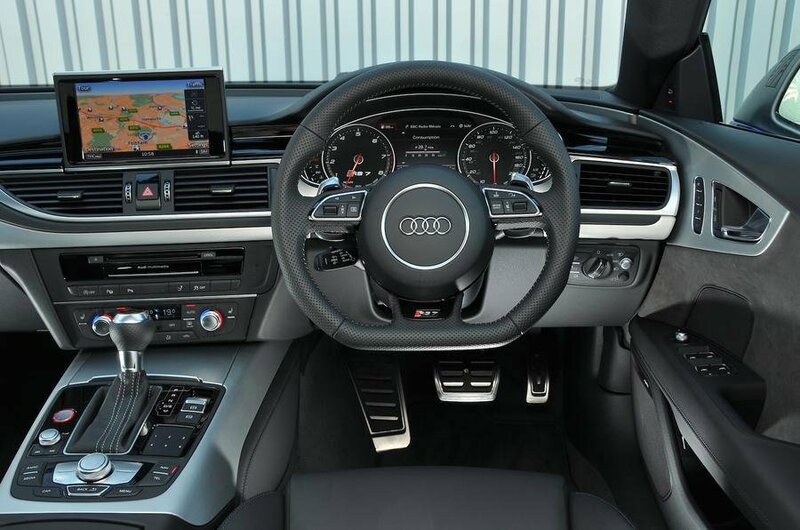 Audi RS7 Sportback Interior, Sat Nav, Dashboard | What Car? This is often the part where an Audi receives much deserved praise for its interior for being extremely plush, cutting edge, and packed full of new tech. 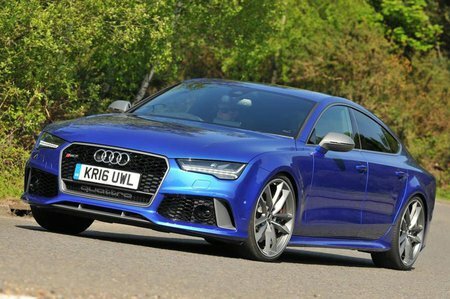 However, for the RS7 Sportback, it’s a bit different. That’s because while it is plush, it’s an ageing model with an update due just around the corner, and it doesn’t come with Audi’s latest interior techno-wizardry. The layout is still functional and centered around Audi’s MMI infotainment system, but this isn’t one of the excellent new MMI variants fitted to the A3, A4 and A5 models, for example. Instead, it’s an ageing system that’s not a patch on the M6’s fabulous iDrive or the Panamera’s feature-rich infotainment. In the RS7 the menus can be more confusing to thumb through, the screen less sharp and the processing slower than those rivals, yet it’s no worse than the CLS’s Comand system. Otherwise the rest of the dashboard works well, with simple switches laid out logically and large, clear instruments. Incidentally, you can’t get Audi’s brilliant 12.3in TFT screen called Virtual Cockpit, which replaces the instruments with digital version that offer more information, but a useful head-up display is standard, which puts key information, such as speed and navigation instructions, helpfully just below your sight line. 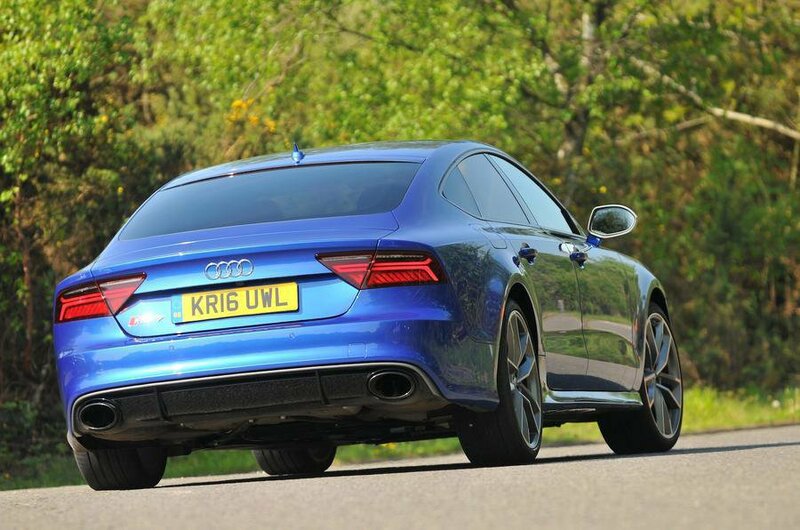 Fit and finish is largely typical Audi and therefore great, but even here we’d say it’s not quite as fabulous as Audi’s newest models, although still up there with its piers nonetheless. The multi-way electrically adjustable seats provide plenty of support and movement to enable a comfortable driving position, as does the electrically adjustable steering wheel with its vast range of movement. One gripe, though: the transmission tunnel sticks out quite a bit, which impinges on the room available to rest your left leg. Visibility out the front is very good, but not so helpful out the back because of the sloping roofline. Luckily, all-round parking sensors are standard, while a reversing camera is optional.